and guidance, inspiration and motivation to see you actually achieve your health aspirations. Naturopath Sari can help your babies and children thrive. Illnesses and conditions such as: coughs and colds, infections, hyperactivity, insomnia, teething, colic, constipation, eczema, nappy rash, anxiety and pregnancy assistance can all be treated. With four precious children of her own, you can rest assure you are in safe hands. Natural medicine including: herbal medicine, vitamin and mineral supplements, natural skin care treatments, dietary and lifestyle advice, all work together to give your child the relief they deserve and help them to reach their potential. Sari is a Naturopath and Registered Nurse with over 15 years of health-professional experience. Importantly, she understands your plight. She has herself had to battle with endometriosis, migraines and Coeliac Disease! And THAT is why she can empathise with you. That is why she always does her best to help everyone overcome their health battles just as she did. This vast health-professional expertise coupled with her own personal illness experience, has created a very passionate Naturopath who loves to help others achieve their health goals. Naturopath Sari also treats using Nutritional Balancing Science. Have you tried many different treatment modalities for you or your child’s deep chronic illness and they haven’t worked? Then please read these testimonials to find out how Nutritional Balancing with Naturopath Sari has helped many people regain their health including: heavy metal toxicity, anxiety, depression, bipolar, constipation, fatigue, adrenal fatigue/ insufficiency, thyroid dysfunction, endometriosis, infertility, hyperactivity, food allergies, menopause dysfunction, low libido, etc. Minerals and vitamins are prescribed accurately based upon your unique biochemistry via a HTMA test. YOU CAN GET WELL AGAIN! How does Naturopath Sari help you? 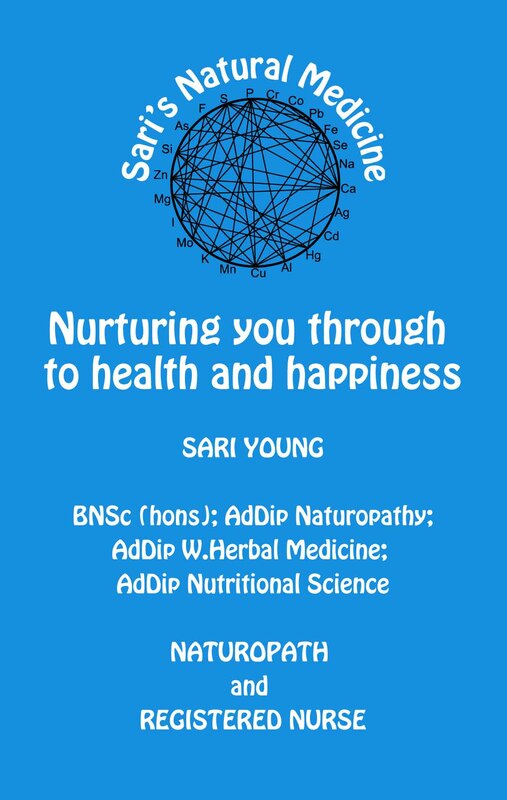 Naturopath Sari treats using nutritional medicine and lifestyle advice for all her patients- acute, chronic and deep-seated chronic conditions included. 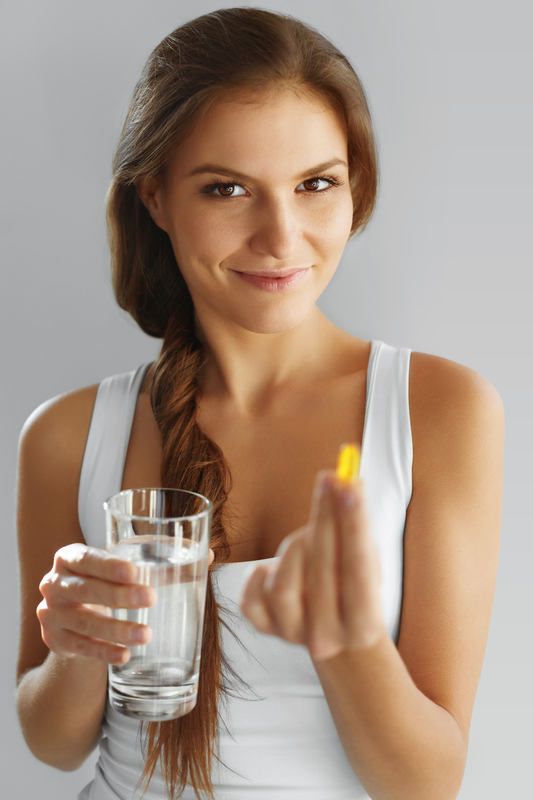 Nutritional medicine includes food and supplements. Naturopath Sari believes and loves good food. Great quality food is the most natural and best way to restore your biochemical balance! 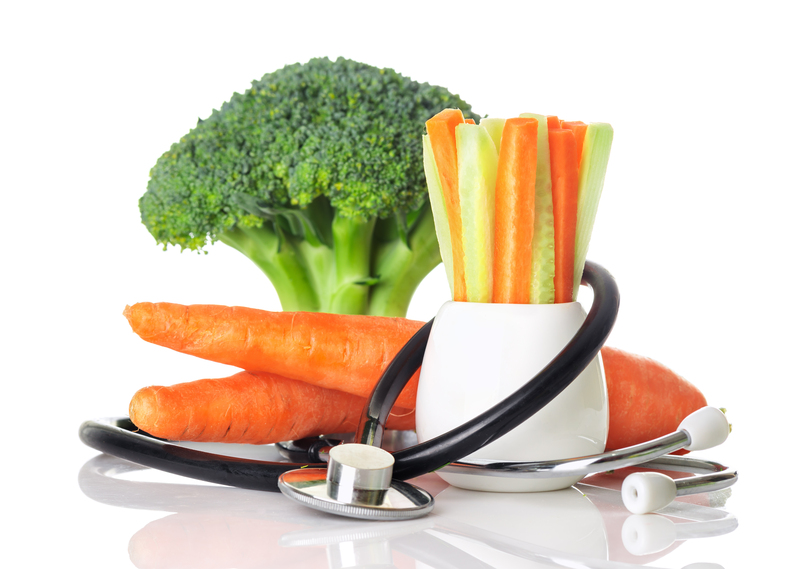 Every treatment plan for every patient she sees, revolves around food as medicine. Dietary advice is the cornerstone of regaining and maintaining your health, which means you have control over your own health. You are already spending money on food, but Naturopath Sari will help you spend that money more wisely on the right foods for you. 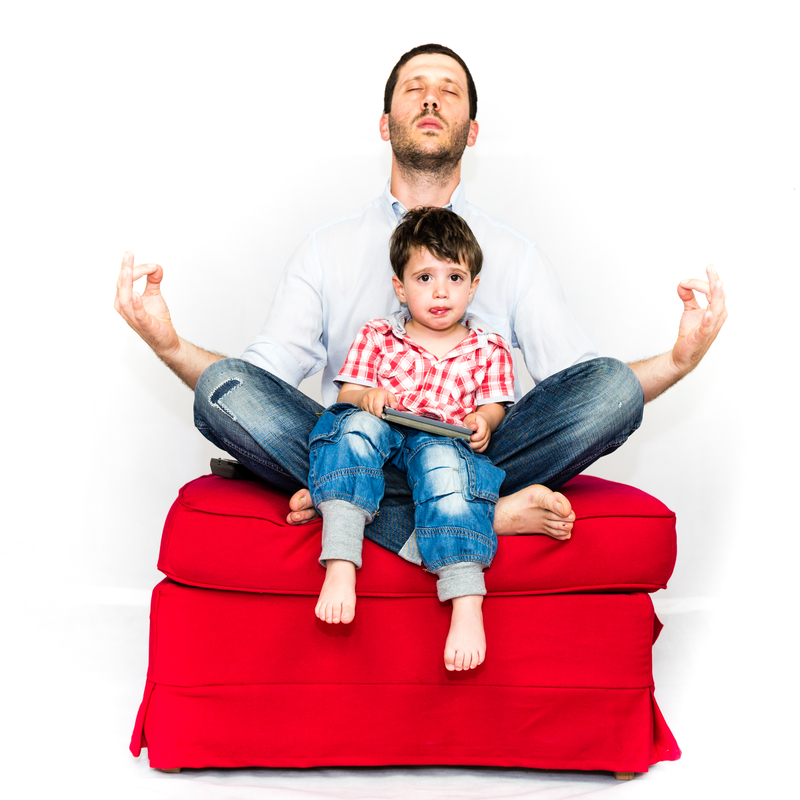 Lifestyle advice includes exercise, detoxification procedures, sleep, breathing techniques, posture, meditation and relaxation techniques. All of these modalities combine to help prevent and treat disease by providing the body with the optimal amounts of natural substances it needs. When the body is used in the correct manner, and has the correct fuel health bounces back. You can’t expect a car to sail on soft-drink fuel can you?! Naturopath Sari practices in a truly holistic manner- utilising mineral, vitamin and herbal medicine; exercise regimes; relaxation techniques, and detoxification procedures. FIND OUT MORE ABOUT SARI’S SERVICES, DIAGNOSTIC TESTS and NUTRITIONAL BALANCING. Are you curious to know why you are sick in the first place? Click HERE to find out!